Grizzlies, polar bears evolve with climate change. Behold, the Pizzly bear! Scientists say the Arctic has undergone unusual, and increasingly rapid change over the past few decades as a result of climate change, including the appearance of the Pizzly bear — a grizzly-polar bear hybrid. “There’s a lot of weird stuff going on in Alaska, and there’s a lot of weird stuff going on in Siberia, Scandinavia, Canada as well,” says environment and energy editor for Scientific American David Biello. The modern phenomenon of air conditioning is something people in much of the developed world have become accustomed to. Now in China, India, Brazil and other developing countries people who have never had A/C are beginning to jump on the cool-air bandwagon. The 19th and 20th century emergence of mechanized air has had a far-reaching impact on how modern architecture has developed. With global temperatures rising, scientists, architects and researchers are looking for new and more energy-efficient ways to keep people cool. The next time you eat out in a restaurant, consider the sounds around you. Is there music playing? Just the gentle hum of other people’s conversations? Maybe it’s relatively quiet. In many places in the world, rats are regarded as a vile nuisance and a menace to society. But the truth is that scientists, researchers and even police and health care workers are discovering how useful our ancient foe, the common brown rat, can actually be. Aaron Blaisdell, a professor of comparative psychology at the University of California in Los Angeles, has found that rats are a lot smarter than we give them credit for. In 1626, the French Jesuit Jean Leurechon (1591-1670) first coined the word “thermometer.” It appeared in his best-selling book, Récréation Mathématique, which he wrote under the nom de plume of Hendrik van Etten. (A subsequent English translation was entitled Mathematical Recreations, or a Collection of Sundry Excellent Problems Out of Ancient and Modern Philosophers Both Useful and Recreative). That electric green you see, juxtaposed with the water’s deep blue, makes for an eye-catching image. But in reality, it’s the “visual manifestation of an unhealthy ecosystem,” according to Timothy Davis, a molecular ecologist at the National Oceanic and Atmospheric Administration (NOAA). According to the Alzheimer's Association, more than five million Americans have Alzheimer's disease and that number is expected to keep growing as the population ages. But now, primary care doctors may soon be able to diagnose dementia earlier. This is no ordinary butterfly collection. It’s a showcase of blue morphos (Morpho didius), a species native to the forests of South America whose wings — especially the males’ — are famed for their brilliant aquamarine sheen. While the first two specimens are a typical male and female, the others are “gynandromorphs” — that is, specimens that contain both male and female cells. In these butterflies, the trait manifests on the wings as a patchwork of colors and patterns, borrowed from both sexes. If you're walking down the street reading this on your cell phone, we have bad news. Science has now proven what you've long expected (if you haven't experienced it yourself): Walking while texting makes you slow down and weave like a drunk. Conrad Earnest is a research scientist at Texas A&M University. He was inspired to study the health implications of walking while texting on a Saturday morning in Bath, England. Parents of inquisitive kids: Listen up. Sarah Sander is a postdoctoral associate of molecular biology and genetics at Cornell University, and she spends many of her summer evenings out in the woods, hunting fireflies. Infectious bacteria have a way of outsmarting us. So maybe it's time, scientists say, that we stopped trying to kill them and instead pit them against each other in a sort of bacterial Hunger Games. “Bacteria, even though they are technically unicellular organisms, congregate and live in very tightly-packed communities, which we call biofilms,” explains Gürol Süel, an author on the study and an associate professor of molecular biology at the University of California, San Diego. Scientists estimate that due to climate change, the village of Kivalina, in northwestern Alaska, will be underwater by the year 2025. In 2008, the Inupiat village sued 24 of the world's biggest fossil fuel companies for damages. In 2013, the Supreme Court refused to hear the case and the village has declared it will not file a new claim in state court. Scientists, historians and archaeologists have long sought to figure out how, when, and from where the first humans arrived in the Americas. One group of geneticists believe they are another step closer to finding that answer. The first archaeological record of people in the Americas dates back to about 15,000 years ago. According to a new study published in Science, however, humans first stepped foot in the Americas much earlier — about 23,000 years ago. 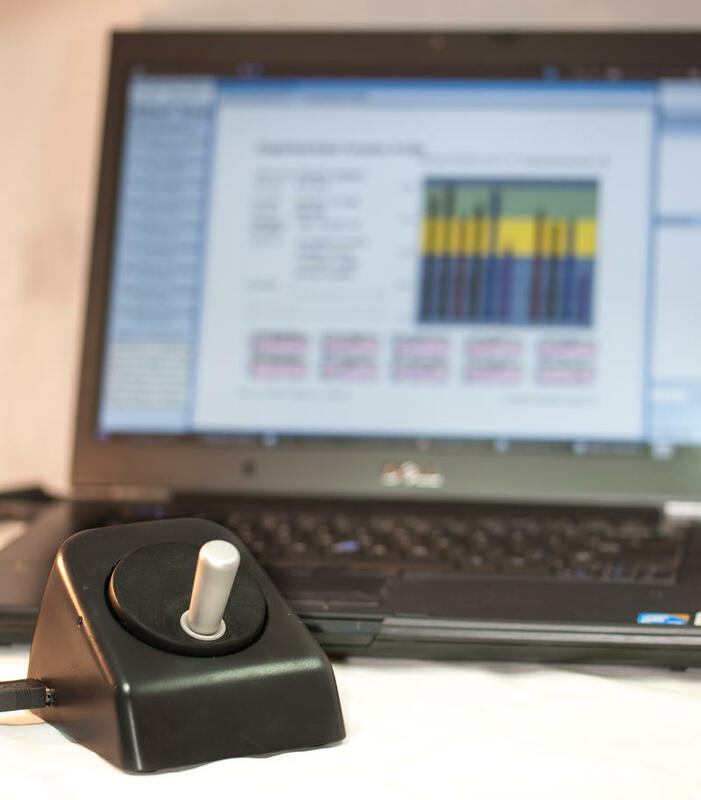 Many people believe video games are intellectually lazy and have a poor effect on students. There are, however, a growing number of teachers, students, and parents who are using one video game in particular as an educational tool. Minecraft is a video game that has gained an enormous following. According to Minecraft.net, more than 20 million people have purchased a version of the game. Zack Klein, CEO of DIY.org and co-founder of Vimeo described Minecraft in terms of another popular childhood toy — Lego. Leave it to a group of new parents to be inspired to study the effects of screaming on the human brain. David Poeppel, a professor of psychology and neuroscience at New York University and director of the Max Planck Institute's Department of Neuroscience in Frankfurt, Germany, normally studies speech and communication. Recently, however, he found himself sharing a laboratory with a group of new parents in New York. Doctors and health experts have long warned that a diet high in saturated fats can lead to multiple health issues including heart problems and increased risk of type 2 diabetes. A new study examining the eating habits of dolphins, however, seems to indicate that certain saturated fats may in fact reduce the risk of diabetes. Are you ready for the ultimate geek road trip? 12 suggestions. For most people, a road trip means sun, the sky, the sea, a mountain range. But if you've got a bit of geek in you, your sightseeing becomes even more enjoyable when you can learn something about the science history of your destination. A five-year mission to bring wireless broadband internet service to Allegany County is moving forward. Portions of a new system should be operational by early fall, Legislator Dave Pullen told WBFO News. The kilogram was defined back in 1795 in the context of water — “one liter of pure water at a temperature of four degrees Celsius and at standard atmospheric pressure.” A physical standard — a hunk of metal — was adopted a few years later. Today, the kilogram standard is the only remaining measurement standard that is based on a physical artifact. That means all the scales in the world are ultimately calibrated against a 125-year-old piece of metal kept in a vault on the outskirts of Paris. Its mass is the world’s definition of a kilogram. Summer in the Sahara is scorching — sand temperatures can range between 149-158 degrees Fahrenheit. While skittering across the African desert at high noon might sound like a death wish, it’s only natural for the Saharan silver ant (Cataglyphis bombycina). The insect emerges from its nest to forage midday and is capable of withstanding body temperatures up to about 127 degrees Fahrenheit. Why are some brands of ice cream 'meltier' than others? July is National Ice Cream Month. Last July, a Cincinnati woman made national headlines when she made a discovery that shocked her. After sitting out for hours in the summer heat, an ice cream sandwich still appeared intact and just slightly melted. What gives? What natural (or unnatural) ingredient could make this frozen treat withstand 80 degree temperature? A recent report in the journal Science says climate change has caused bumblebee habitat to shrink by as much as 180 miles in the last 40 years — a pace researchers say is quite alarming. Jeremy Kerr, the lead author on the study and a professor of biology at the University of Ottawa, says the bumblebee is caught in a kind of vice: its habitat is not extending northward to adjust to changing temperatures and the habitat in its southern range is diminishing. 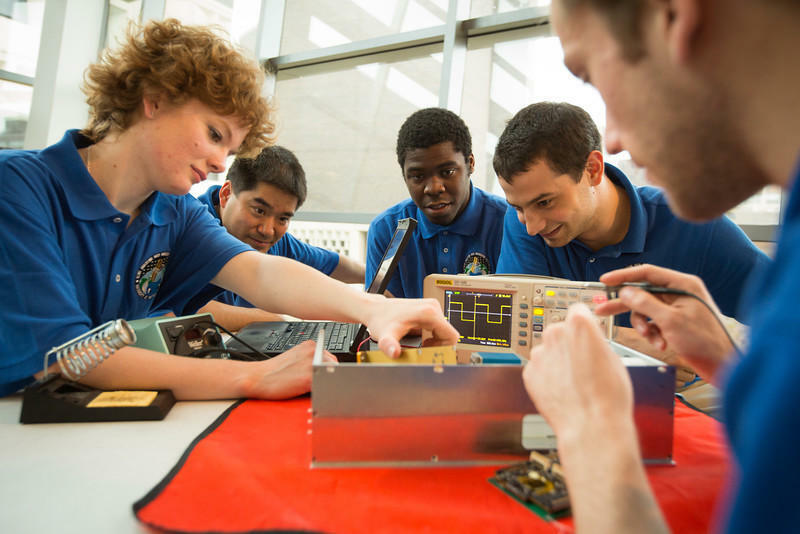 Students at the University at Buffalo will be helping NASA and the U.S. Air Force track debris in space. Right after Pearl Harbor, the US government began construction of a weapons factory on a site just outside of Denver, Colorado. Years later, the plant was converted into a pesticide factory. Now, the site is one of the nation's largest wildlife refuges — and, in part, it's thanks to that majestic American symbol, the bald eagle. This is Pluto — or, more specifically, a close-up of terrain bordering a heart-shaped feature dubbed “Tombaugh Regio,” for Pluto's discoverer, Clyde Tombaugh. The detail reveals a range of “young” mountains rising as high as 11,000 feet, which probably formed no more than 100 million years ago and might still be geologically active. NASA's New Horizons spacecraft captured the image about an hour and a half before making its closest approach to Pluto — a heralded arrival that occurred when many of us on the East Coast were eating breakfast this week. For nine years, scientists have waited for this week to arrive. 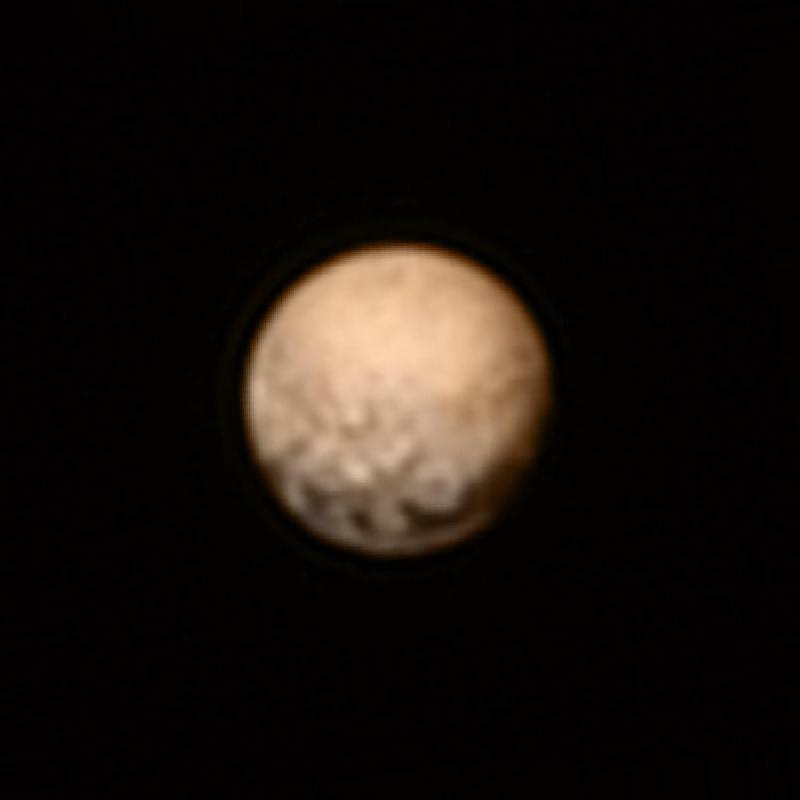 New Horizons, the piano-sized space probe launched back in January 2006, makes its closest approach to the distant world Pluto on Tuesday. When most people think about advanced technology, they imagine robots or hypersonic vehicles or new additions to the Internet of Things. But there is another tool that may have more high-tech potential than anything else: biology. “Biology can do things that no other man-made technology or chemistry can do,” says Alicia Jackson, deputy director of the Biological Technologies Office at the Defense Advanced Research Projects Agency (DARPA). The adult salamander pictured here has short limbs and toes, and gills sprouting from its head — features typical of amphibian larvae. But this species, known as the axolotl (pronounced ACK-suh-LAH-tuhl), is known for retaining these larva-like traits even after it reaches sexual maturity. Everybody likes a good dinosaur story, but one of the best dinosaur stories of them all centers on the man who gave these remarkably extinct beasts their name. Sir Richard Owen (1804-1892) was a celebrated naturalist and founder of the British Museum of Natural History. Some time around 1839, Owen began studying the bony remains of extinct races of reptiles: the carnivorous Megalosaurus, the herbivorous Iguanodon and the armored Hylaeosaurus.